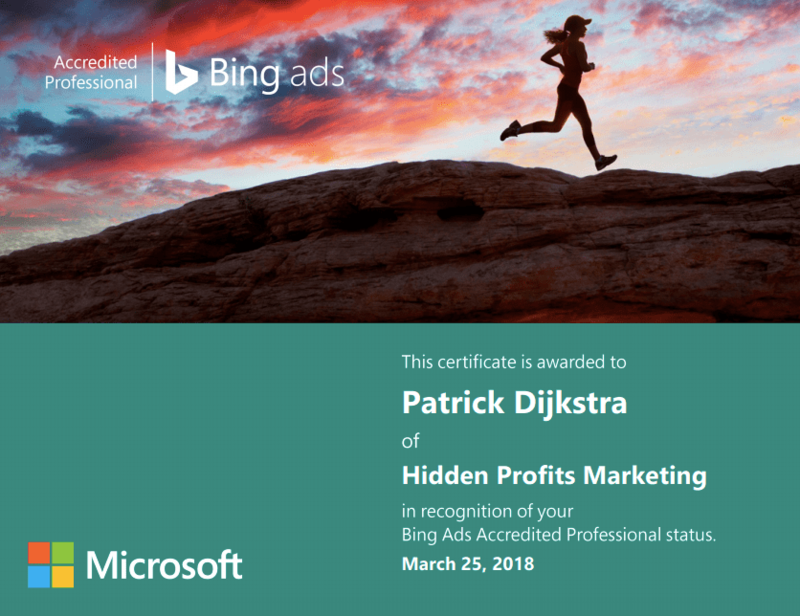 Since 13 May 2016, Hidden Profits Marketing is officially Bing.com search engine advertising certified! Most potential fitness clients are searching for a fitness club in Google. That’s why Hidden Profits Marketing has been a Google Certified (and later on became Partner) since 2009. 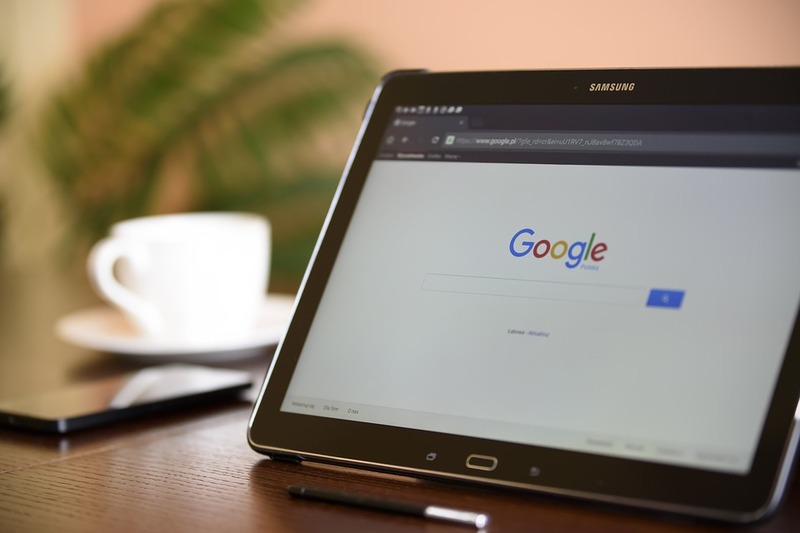 But a growing number of consumers is using Bing as their main search engine. For instance, check these statistics of Search Engine Usage in the USA. Partly due to the introduction of Windows 10, that installed Bing as the default search engine. Within our benchmark of now 600+ fitness clubs in 9 countries (May 2018) like America, New Zeeland, the UK, we see an average of around 10-15% of website traffic coming from the Bing search engines. And we are generating leads for our fitness clubs/clients up to the same percentage. Bing Certified... What's in it for fitness studios and gyms? Next to Bing, also Google Partner ánd Facebook Certified! Hidden Profits Marketing keeps on improving, innovating and creating more channels for website traffic. Currently, we are officially the world's 1st ever fitness marketing agency that is Facebook Certified! And ever since 2009 we were already Google certified and later on Partner! Would you like to profit from our experience in fitness marketing in Bing.com? Click and check your options with this 2-minute digital fitness marketing scan. The online (Google, Facebook, Instagram, website etc.) 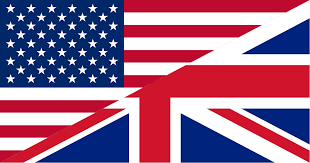 fitness marketing experts for America, UK, England, Ireland, Scotland, Wales, New Zeeland and Canada.